We are excited to announce that the winning school team in our OCR Moving Stories competition will win a trip to New York City in summer 2018. We are delivering a competition with the OCR exam board on their new history GCSE, which contains units about Britain’s migration history. Teams of pupils were invited to submit plans for how part of their new units could look in a national migration museum. We received some excellent creative entries – well done to all participating teams. We shortlisted 4 teams who will join us at the Migration Museum on the evening of April 24th to present to a high profile panel of judges. The winners will be announced that evening. The winning team will have the opportunity to visit New York City as the prize. 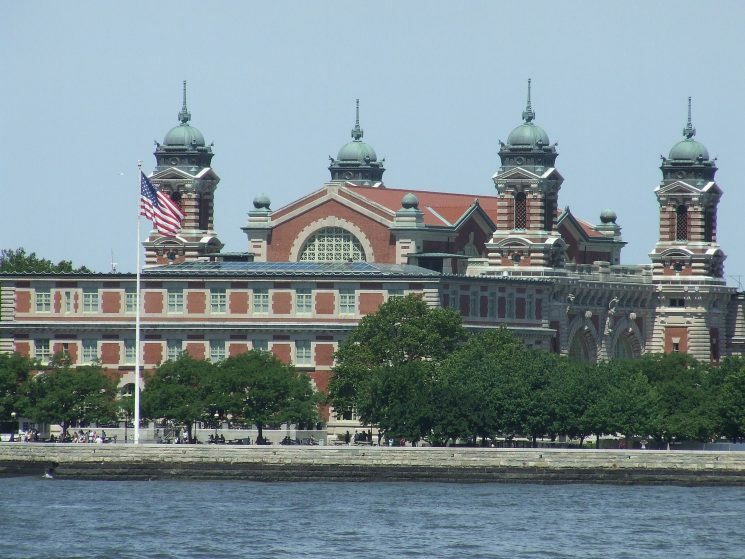 NYC is home to the inspiring museum on Ellis Island, and our friends at the Tenement Museum, so pupils will have the chance to learn about migration heritage, USA-style! There will also be an opportunity for other sight-seeing, of course.